I recently shared an article with our team about how sweet treats (biscuits/cakes) in the workplace are a danger to our health. I was surprised that everyone responded with their thoughts – although that maybe says more about what I usually share. But they all agreed that it’s really difficult to avoid them. It made me question how responsible we’re being by having biscuits in meetings and rewarding ourselves with G&Ts on a Friday. It’s all a matter of choice, but with obesity rates soaring, too many of us are making the wrong choices, and workplaces definitely aren’t helping. I heard a nurse on the radio highlight the challenge suggesting that the NHS was neglecting its duty of care allowing boxes of biscuits and chocolate ‘thank yous’ on the ward as the norm. We’ve been on a mission to find our Why… Why do we get out of bed in the morning? What makes us tick? What do we really enjoy and dislike? And, critically, does this even matter to our clients and their customers? We help organisations unearth their Why, but doing it for ourselves proved really difficult. We’ve finally got somewhere that we all believe in and can rally behind. So, what is our Why? We leap out of bed in the morning to make people’s everyday experiences better. That’s what we’ve always done. From our early work creating distractions around Aberdeen Children’s Hospital, to our recent work creating emotive visitor experiences for Volvo and National Trust for Scotland, to our pioneering work setting new standards for symbols to help people living with dementia find their way around. By always focusing on the people, we can stir emotions, encourage participation and change behaviours to make a positive difference. Raise a smile. Win hearts and minds. That’s the aim of every brand, every campaign, and every experience we create. In the office, we’ll always be respectful of each other and encourage a healthy environment with our standing desks, yoga Wednesday, walking meetings and adopting a plant (mine’s a bonsai). For our clients, we’ll always go a step further to make their everyday better – simple principles like calling more than e-mailing, being ‘reassuringly challenging’ and not accepting the norm. We create work that makes their people’s every day better and gets them the results they need. And when things don’t go as planned we’re open and honest and do what it takes to get things back on track. For Society, we do our bit for local charities volunteering on the Care Van to help feed Edinburgh’s homeless people, and helping The Spartans Community Football Academy, Seamab School and participating in the Social Bite Sleep in the Park. Mental health: is your mind full? Most people I know, including myself (who I know vaguely), have minds overflowing with stuff and things. We live in a world where there’s so much to take in, and at such speed, it’s a minor miracle we’re able to function at all. To help us, and our brains, mental health needs to be discussed often and freely, so we can create healthy working environments. 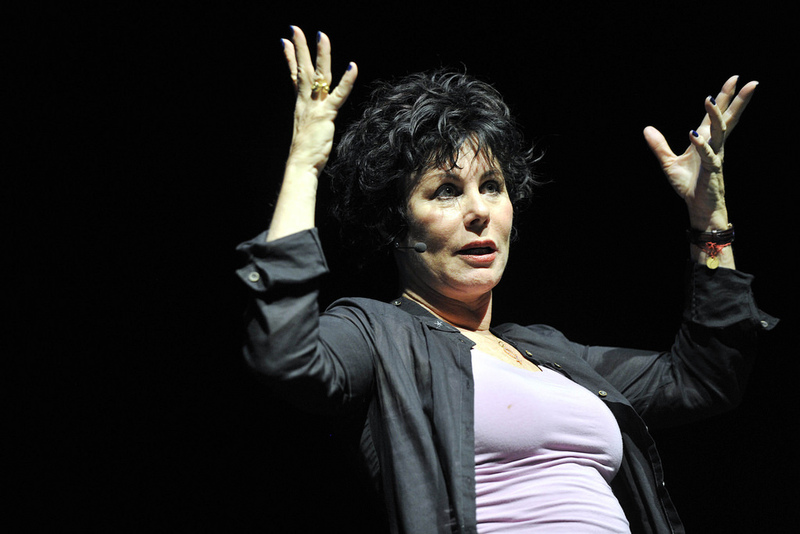 At the recent Marketing Society St Andrew’s Day Dinner, Ruby Wax highlighted the importance of mental health in a way only she can – with humour and discomforting honesty. “I consider that a man’s brain originally is like a little empty attic, and you have to stock it with such furniture as you choose. A fool takes in all the lumber of every sort that he comes across, so that the knowledge which might be useful to him gets crowded out, or at best is jumbled up with a lot of other things.” Sherlock Holmes. All of this got me looking into my ‘attic’ and realising how similar it was to my actual attic. Full of crap. Perhaps I should take a leaf out of my colleague’s book. He’s been abstaining from all news for the last six months. He’s noticeably more relaxed and is blissfully unaware of how angry he should be about all the things he has no ability to control. I recently spotted PR for some new brand packaging for a conserve (aka a jam with less sugar). The designer claimed ‘it was busting out of its health roots and hitting the aisles…’. The pack looked really good with a wee heart graphic supporting the health/superfood message. I’m not sure a conserve fits with an organisation whose ‘mission is to give people the kinds of foods we should be eating’. Let’s call a spade a spade, this pack is designed to confuse us into thinking it’s a healthy option. It might have less sugar and better ingredients than its competitors but it still has around 37g of sugar per 100g (which according to the NHS is in the RED/danger zone). This dishonest design isn’t doing anyone any favours. 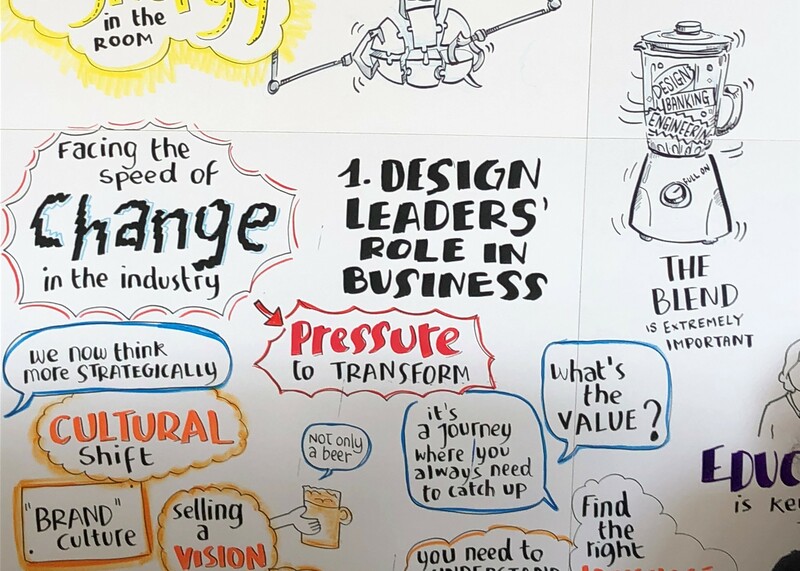 We talked about how to get design onto the top table and how a Chief Design Officer (CDO) can champion design’s value across an organisation… from within the boardroom. Design can’t be seen as a dark art that takes place in innovation labs and runs sprints and hackathons with co-created blueprints and other such wonders. Design is fundamental to the success of an organisation, embedding innovation in its culture and DNA. From this position, design can drive businesses forward and make the world a better place to live. Imagine how great our financial, utility, transport and healthcare institutions could be if they had a Jobs, Branson, Zuckerberg, or Dyson at the helm. From signs in the train station, to information in brochures and websites, symbols appear in a variety of contexts in everyday life. A symbol is simply a mark or thing that stands for something else. Look a little closer and you’ll find that some commonly-used symbols don’t clearly communicate what they stand for. 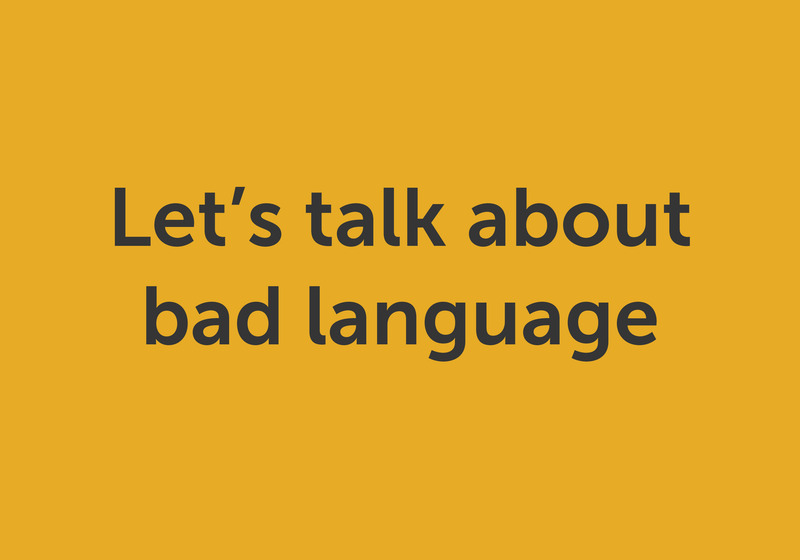 They rely on learned associations or figurative meanings and can easily be misinterpreted in literal translations. This seed was sown in a dementia-friendly workshop last year. We were discussing the design of toilet signs when one man pointed out that the male and female toilet symbols were pretty similar and often ambiguous – of little help at a time of need! So, we wondered if any other everyday symbols might be confusing or misunderstood. If the stick man and woman represent toilets, then what does three men standing in a box represent? What, exactly, does ‘P’ stand for? And should you sit down at 4 o’clock? Our instincts turned out to be right – the research* concluded that people living with dementia were often confused when faced with many of the standard symbols currently used throughout society. So, as part of the drive to empower and enable independence for those living with dementia, we’re embarking on a mission to design a new set of symbols. The new inclusive symbols will be more effective for everyone in society – clear, easy to understand and relevant to people’s present day lives. * The Life Changes Trust solely funded StudioLR to conduct a three month research project across Scotland with a ‘Life Changes Trust Award’. The Life Changes Trust is funded by the Big Lottery Fund. StudioLR worked with support from the University of Edinburgh. We love this feedback because, when you’re 5 years old, you say it like it is. 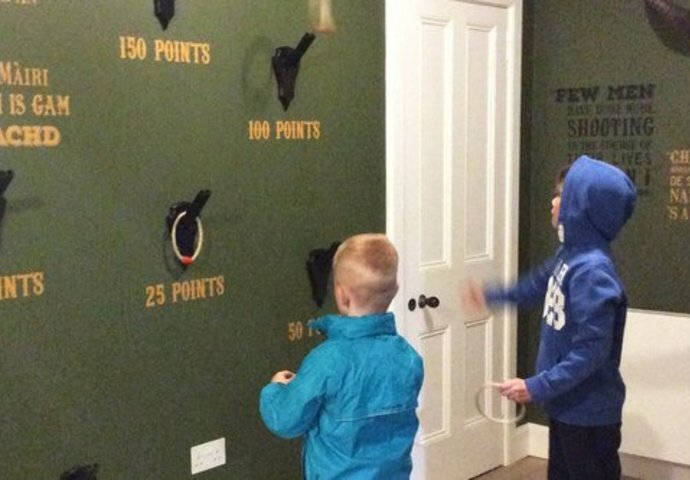 And StudioLR’s brief from The National Trust for Scotland was to create a world-class visitor experience that would excite and delight visitors of all ages. The revival of the house, set in the world famous Inverewe Garden, is part of a £2m regeneration project for this spectacular destination that welcomes visitors from all over the world. As seen on BBC #Landward at https://t.co/eKw3jRn9g1 twelve minutes into the programme. A partnership between a charity supporting children with social, emotional and behavioural difficulties and Edinburgh design consultancy has put Studio LR in the running for the Institute of Fundraising’s 2016 Scottish Fundraising Awards. The unique relationship between Seamab and StudioLR was nominated in the “Best Partner Relationship (Corporate or Trust)” category. Results will be announced at an awards ceremony in Glasgow on October 4th. 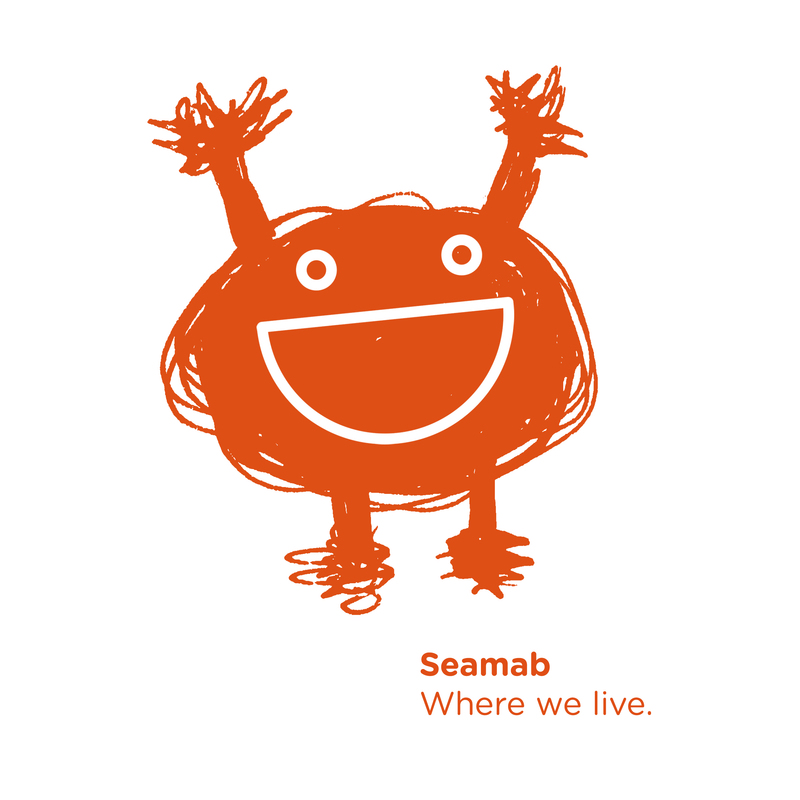 Seamab was introduced to StudioLR by one of the charity’s trustees, with a view to creating a new brand. In the past, Seamab had difficulty connecting emotionally with potential donors – for privacy reasons, the charity can’t show the children’s faces in promotional material or tell their specific stories. StudioLR took on the task of creating a new brand identity for Seamab, visiting the school and meeting with the staff and children to find out what Seamab means to them, and the things they would like to tell the world about what the charity does. The outcome was the Sea Changers – a set of characters who give Seamab an endearing voice to tell their story. Entitled Free, Hope, Joy, Safe, Brave, Calm and Hug, the Sea Changers are designed to express all the things that Seamab strives to achieve for the children in supporting their physical and emotional recovery from loss, abuse, neglect and trauma. They also introduced three Unwelcome Visitors – Sad, Scared and Angry – to tell the story of some of the challenges the children face. Chief Executive of Seamab, Joanna McCreadie, said: “The benefits of this partnership have been invaluable. 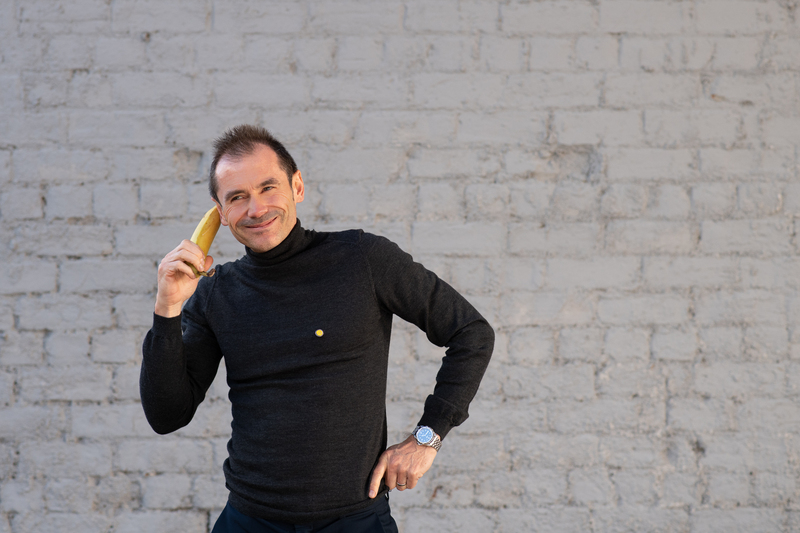 “StudioLR gave us a brand that would otherwise be very expensive to be able to produce and deliver – as a charity, we couldn’t have afforded this. We’re so grateful to everyone at StudioLR for creating something that not only shows what we do to care for children that have been through very difficult experiences of trauma, loss, neglect and abuse, but also gives the children themselves a means of expressing how they feel.